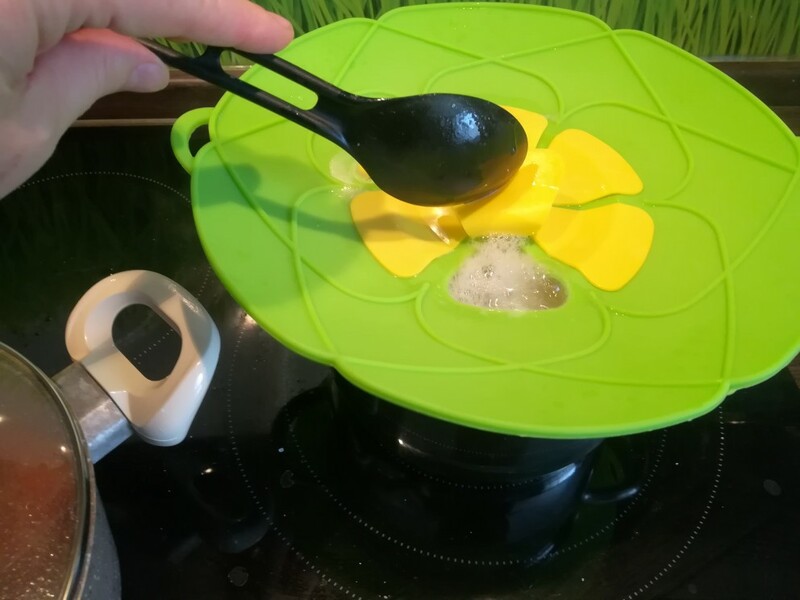 Tired Of Pots Boiling Over And Making A Mess? 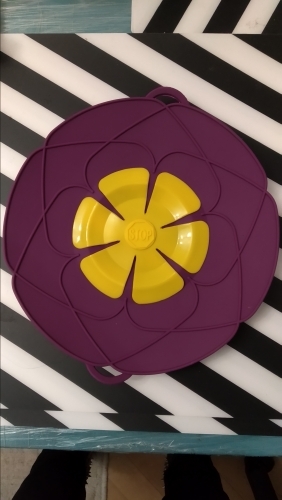 The Bloom Multi-Purpose Lid Cover and Spill Stopper is here to save the day by trapping excess foam and liquid so it doesn't spill all over your stove, so you never have to worry about pots boiling over again! 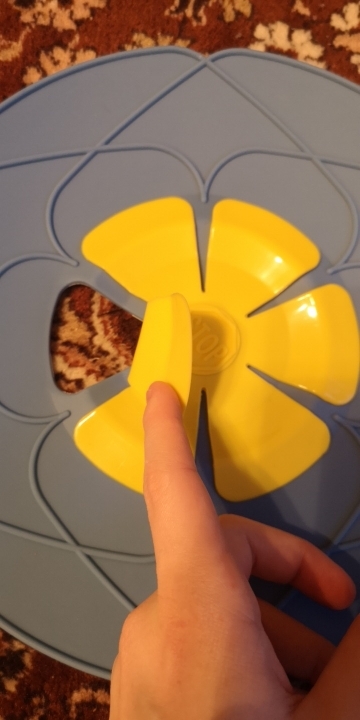 It works as both a lid, splatter guard and steamer ! 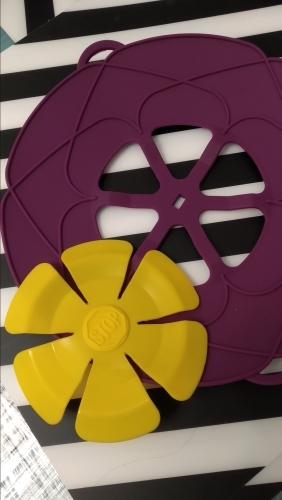 The Bloom Multi-Purpose Lid Cover and Spill Stopper is the perfect spill protector. 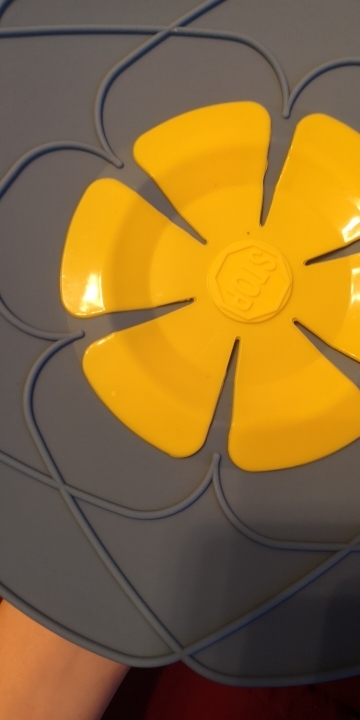 Cover any pot or pan to avoid spills and keep your stove clean. 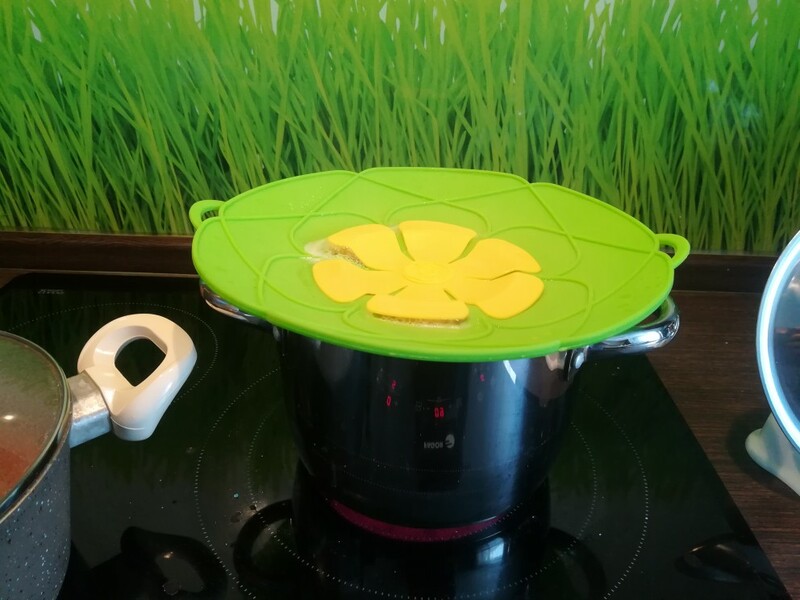 Ideal for cooking pasta, rice, potatoes, soups and other starchy liquids that boil over easily. It can also be used to steam vegetables etc. 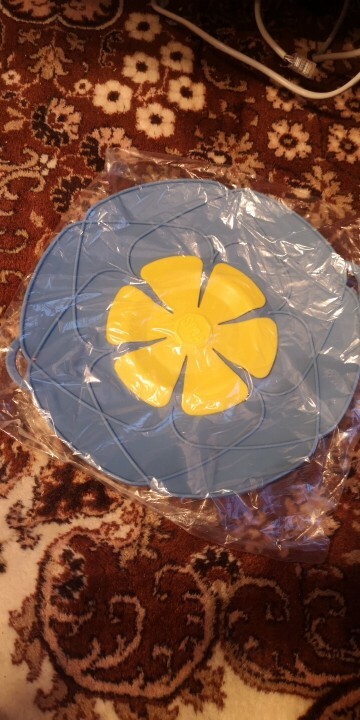 This lid cover is made of durable material that can withstand the heat temperature. 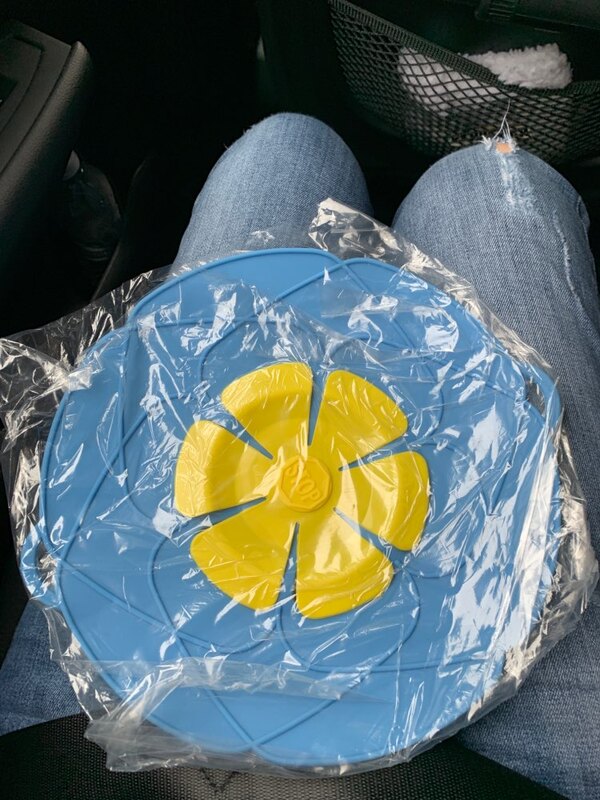 UPDATE: This product has been sold out due to huge demand. So, the shipping time may postpone 7-15 days. Now, we are trying our best to restock. You can pre-order this set. We will send to you as soon as possible after we restock. Thank you for your kindly understand. We are a registered trusted partner for credit cardl payment system. All payments are official, safe and insured. You can pay with a credit card. Payments are insured with a guaranteed refund period of 45 days. We offer free international delivery. This means that we ship to all locations. If you have a post office in your town/city, you will get your product. Your parcel will be insured and it will be assigned with a unique registered tracking number through which you can track the parcel. Please choose the method of payment and pay for your order. You can pay via online by credit cardl. After payment you will get your order number. 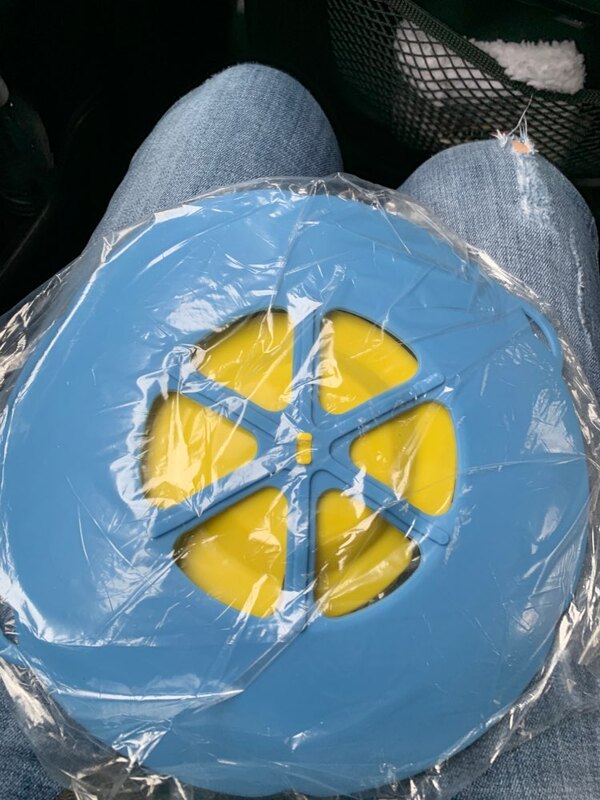 After the product is ready (from 10 days for the base one) we will ship it and send a unique number to your e-mail for you to track the parcel. 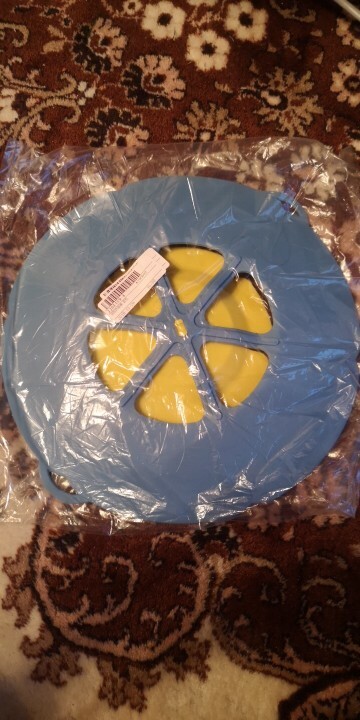 Elegant contraption, already tried, when cooked pasta pan and board were completely clean! Great! 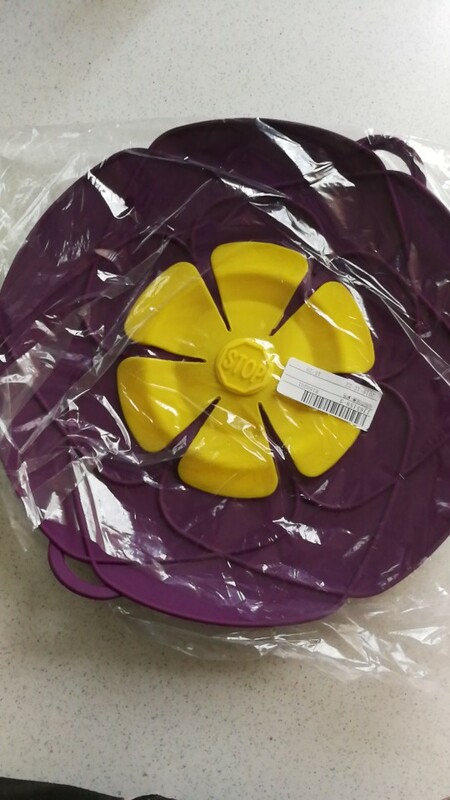 The silicone without any smell, easy to clean.